Access and compare millions of properties across Australia. Helping you become more informed and making buying a house or unit that little bit simpler. What's included in your report? 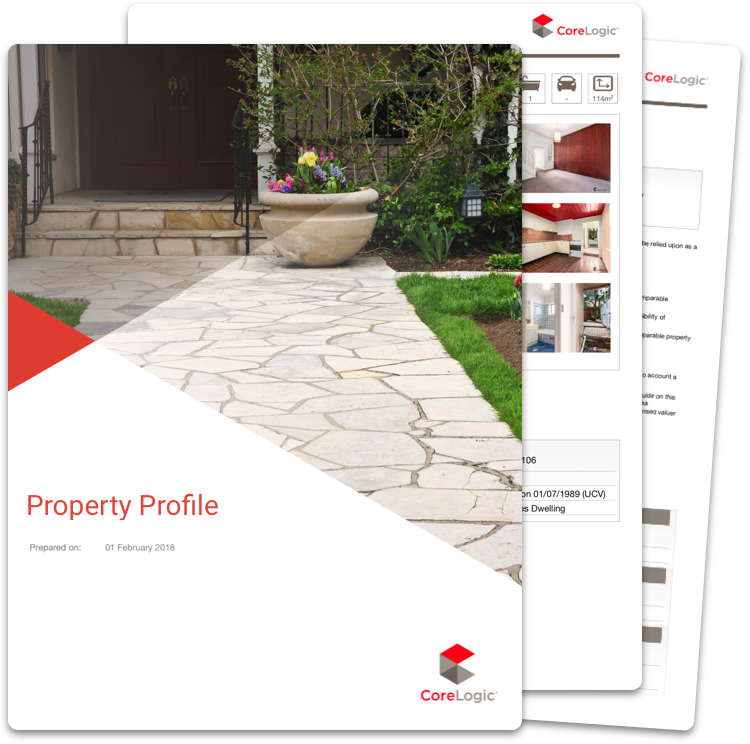 We’ve partnered with one of Australia’s leading property data specialists, CoreLogic. This powerful property database delivers a suite of tools that helps you do research and prepare for that very important and big decision in your life… buying a house or unit. 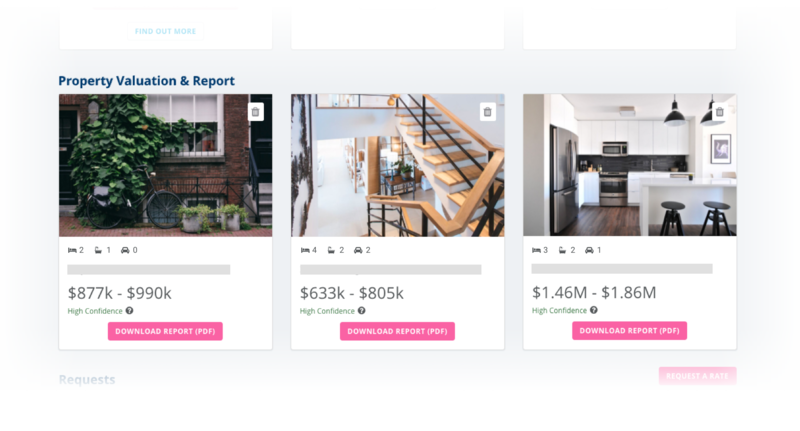 Save time and effort with Lodex’s Free Property Reports. Fast and totally obligation free. Already over 50% Lodex Home Loan members are using this service. Did you know you can store up to 3 property reports on your Lodex dashboard? Get your FREE Credit Score & Property Report and be one step ahead. Free, fast & obligation free.